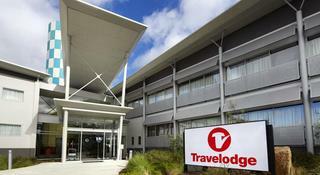 Find huge deals in Tasmania Tas, Australia that you may book now & pay later! 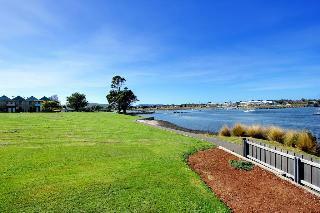 Best prices for in Tasmania Tas, Australia. 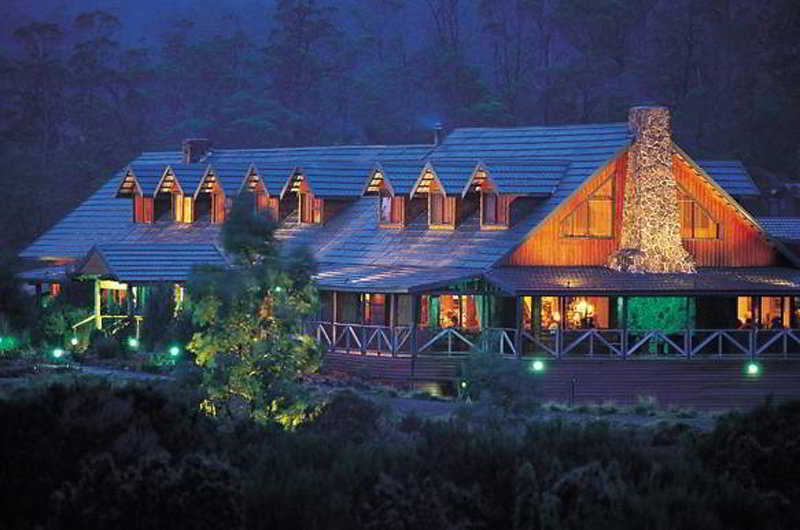 A dream vacation for you and your family, guaranteed by our travel consultants. 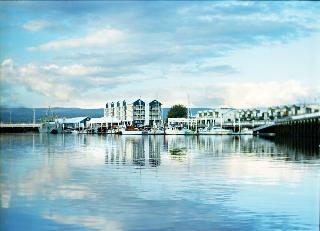 For members-only deals, we recommend using the new filter for deals in Tasmania Tas, Australia. 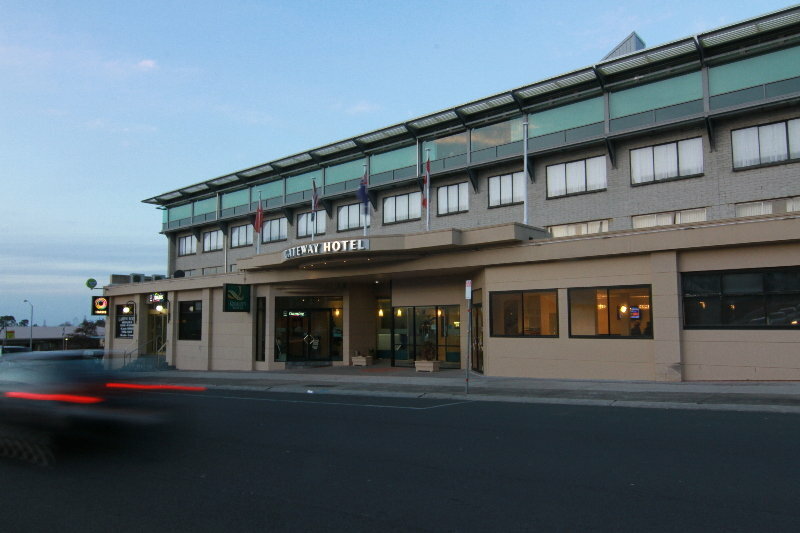 Quality Gateway Hotel is centrally located in the heart of Devonport's CBD and is a 6 minute drive to the Spirit of Tasmania ferry terminal, 10 minutes to Devonport Airport and only 1 hour from Launceston and 3 hours from Hobart. 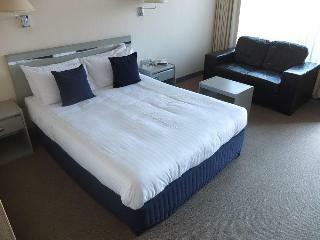 The Hotel offers a wide range of contemporary accommodation. 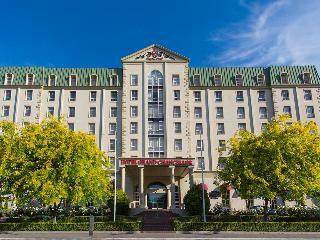 Rydges Hobart is a place where the charm and grace of the old blends with the polish of the new. 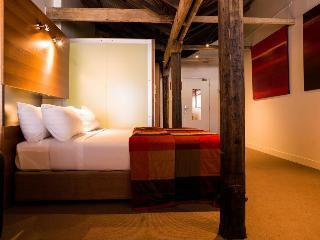 This hotel provides guests with intimacy and attention that only a small boutique property can offer. 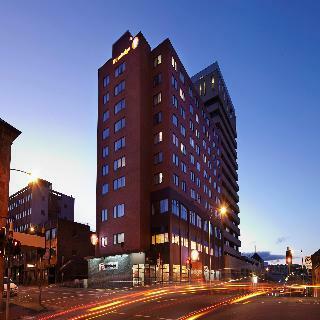 Rydges Hobart's heritage listed buildings and antique suites capture the essence of historic Hobart and provide the perfect base for exploring this cities spectacular sights. 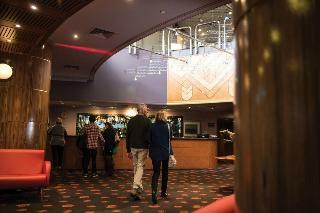 The hotel Somerset on Salamanca is perfectly positioned to enjoy the myriad of entertainment opportunities in beautiful Hobart. 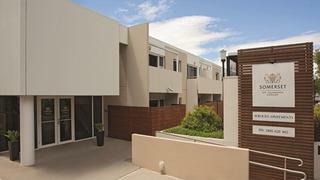 It offers a wide selection of stylish residences, each with either a private walkout balcony or courtyard. 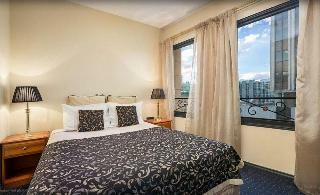 There are 18 spacious, non-smoking serviced residences with a choice of studio, one-bedroom and two bedroom apartments. 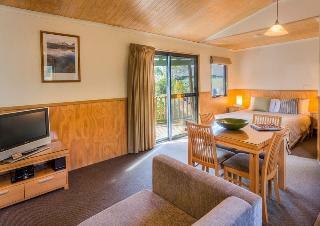 They include complimentary wireless broadband internet and are furnished with contemporary décor, modern fittings and amenities. Clarion Hotel City Park Grand is a multi-award winning heritage listed boutique hotel of 32 beautifully restored deluxe rooms and spa suites. 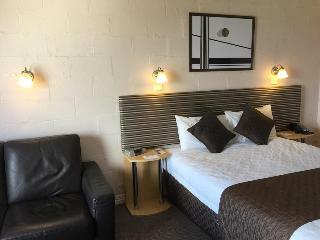 Conveniently located in the City Centre next to the famous Boags Brewery and just a short stroll to local attractions such as Aurora Stadium, Inveresk Museum and Art Gallery, Old Sea Port and Tamar River Cruises. 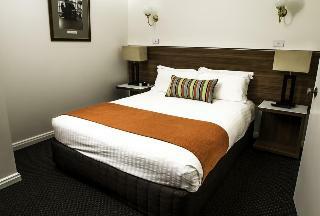 BEST WESTERN PLUS Launceston located in the city centre a 15 minutes drive from the airport and 2 minutes walk from the main shopping precinct. 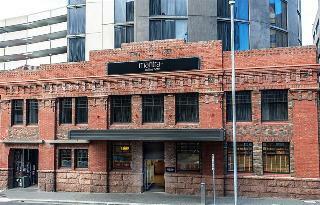 The hotel features 115 rooms, a restaurant specialising in local produce and the iconic Tram Bar featuring a c1911 Launceston Tram. 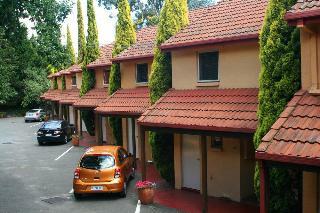 Nearby local attractions include the Cataract Gorge, James Boag Brewery, Aurora Stadium and Launceston City Park. 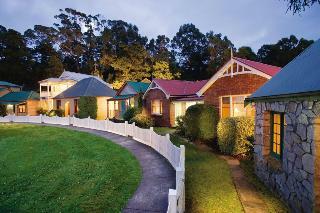 Grosvenor Court is nestled amongst some of Hobart's oldest heritage properties in a quiet garden setting. 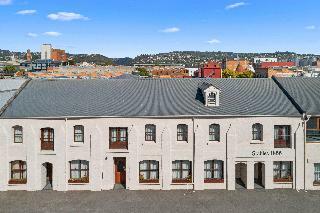 Located within easy walking distance to Hobart city centre, Salamanca Place, Battery Point and Constitution Dock. 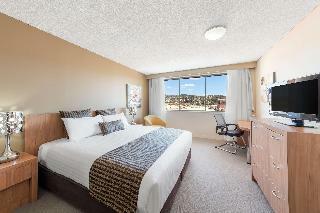 Wrest Point Casino and the University of Tasmania are also just minutes away. 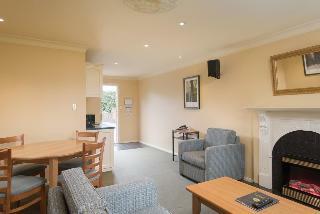 Excellent value and ideally situated near Hobart's most popular tourist areas. 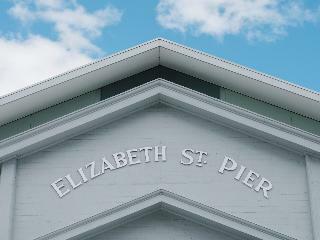 The eight MONA pavilions overlook the Derwent River and feature artwork from the MONA collection. Four are named for architects who have influenced Australia's architectural landscape: Roy (Grounds), Robin (Boyd), Esmond (Dorney) and Walter (Burley Griffin). 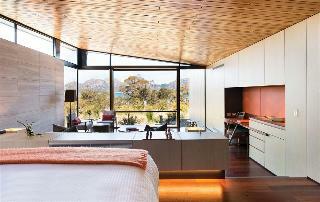 The original four pavilions: Arthur (Boyd), Brett (Whiteley), Charles (Blackman) and Sidney (Nolan), have been completely refurbished. 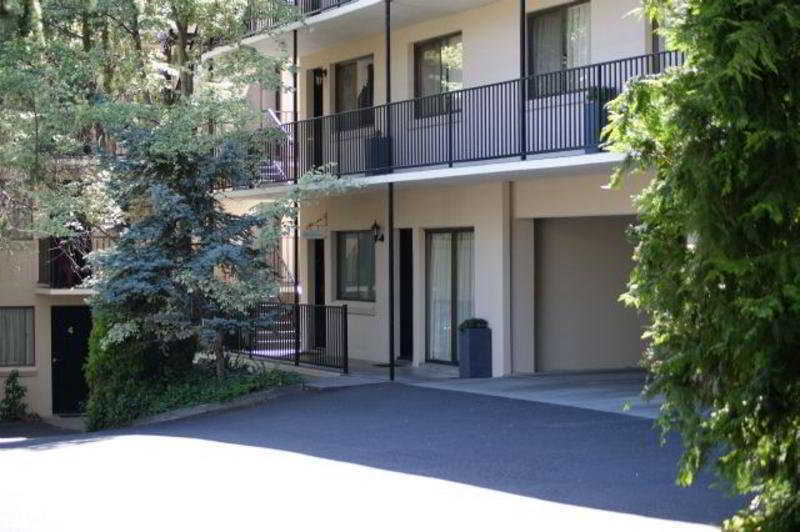 All have access to the heated infinity lap pool, sauna and gymnasium. 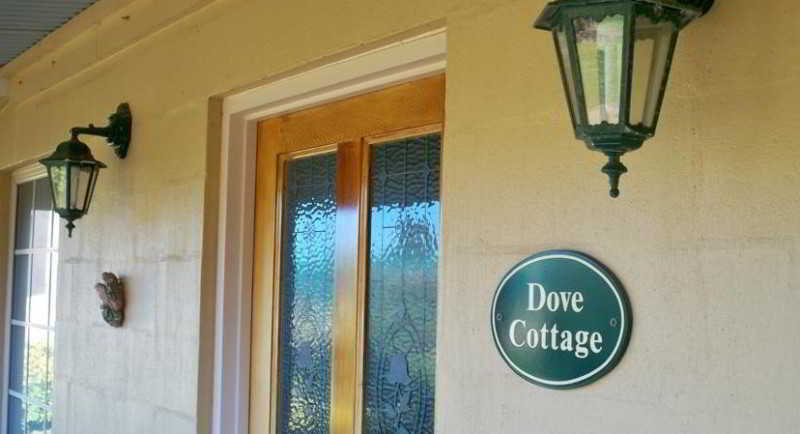 Cradle Mountain Hotel is located minutes from Cradle Mountain-Lake St Clair National Park Visitor Centre and Dove Lake. 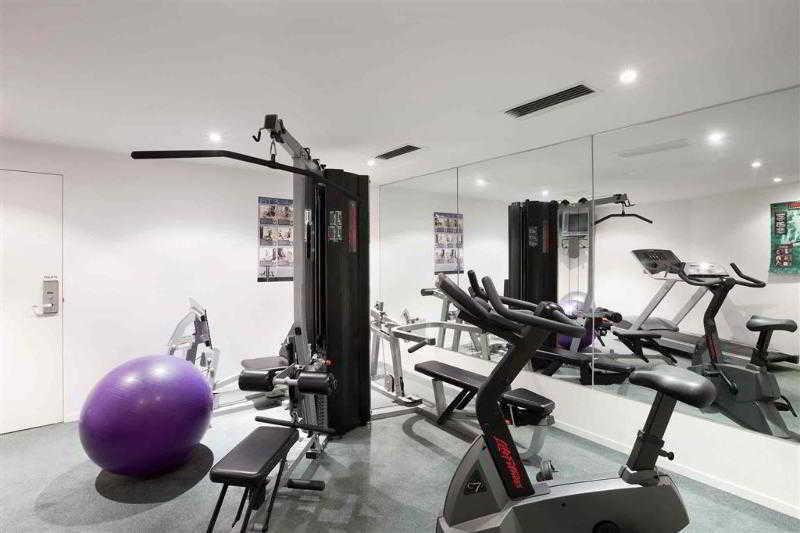 This property features 60 beautifully appointed rooms located in one building and all accommodation is ground-floor level. 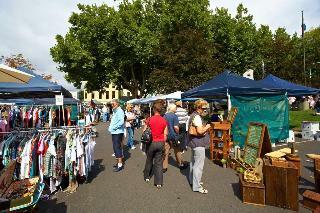 Lenna of Hobart is not just a place to rest your head. It's an experience. 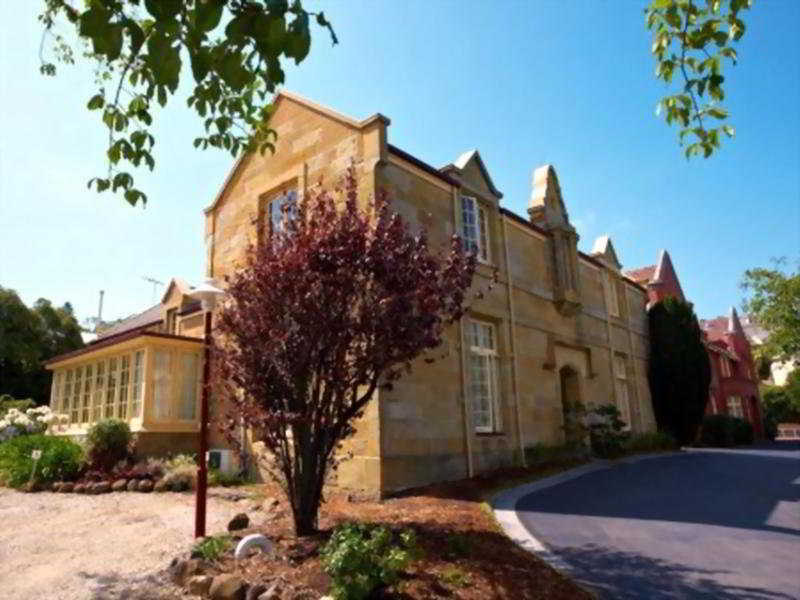 Open the door to this 1874-built sandstone mansion and connect with Hobart Town's story. 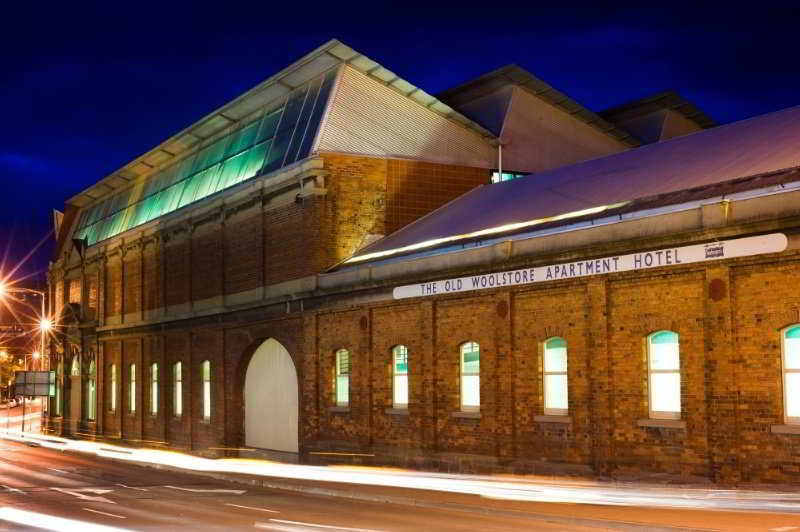 This landmark hotel puts you right on the historic doorstep of Hobart's vibrant waterfront. 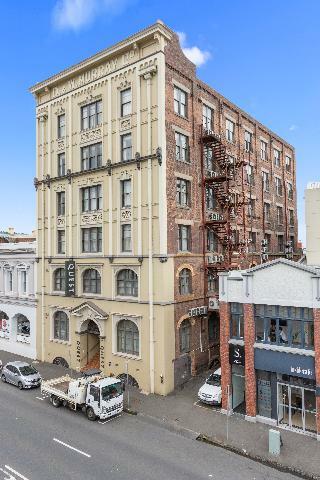 Salamanca Place, home to Australia's largest outdoor market and fine eateries are a few hundred metres away and a short walk leads to the CBD, Mona ferry terminal and waterfront precinct. 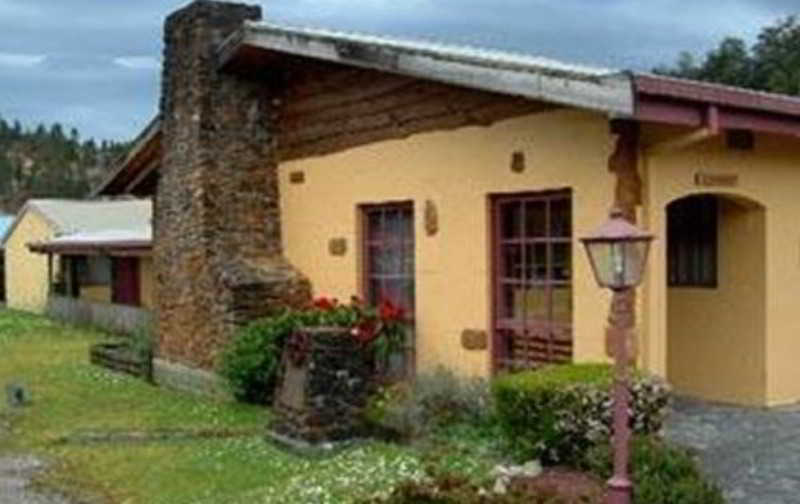 The Lodge on Elizabeth is listed by the National Trust and forms part of the National Estate - thus becoming part of Australia's lasting heritage. Each of the 13 rooms have a different look and feel: all have ensuites and some of the more luxurious rooms feature spas & four-poster beds. 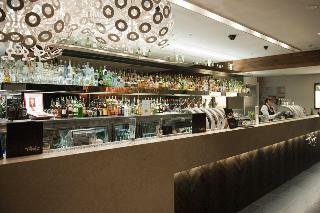 From The Lodge, it's a short walk to the CBD or approximately 30 restaurants. 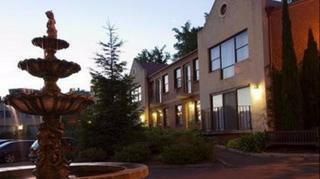 Prices include a full continental buffet breakfast. 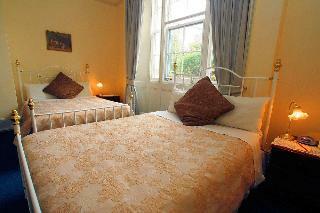 Elphin Villas is in the leafy heart of Launceston, offering motel, serviced apartment and villa accommodation. The quietness of Elphin Villas is evident, yet the property is only a few minutes stroll to the historic city centre and conveniently close to a supermarket and shopping complex.